Everyone’s favorite ticket guy Pat Kelly (aka PK) joins us on the pod. Why would we have him get another cap, putting him above Jeremy Alumbaugh’s total? Well, he’s not leaving the team after all. PK will be taking over the social media, and he’s gonna inject some life into it! You know what else we talk about? THREE POINTS! 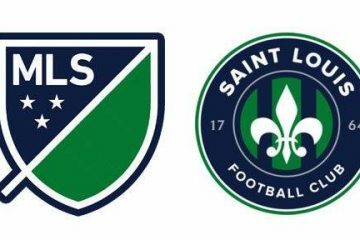 We got them from Swope Park Rangers. THREE POINTS! We’re gonna take them from Louisville. THREE POINTS! I need to have something here so it’s three three points. Listen to the dulcet tones! Pigs and Monkeys and Bird, Oh My!